it’s another book merch post. Though this one is probably also a book essentials post, because bookmarks actually are necessary. Isn’t it ironic that I make a post about where to get bookmarks but I use snippets of paper or my phone as a bookmark, even though I have a small basket full of them? Anyways, I decided to show you 5 of my favourite shops to get bookmarks. Of course, there are many more and I’ll make sure to link some, but these five are my absolute favourites. 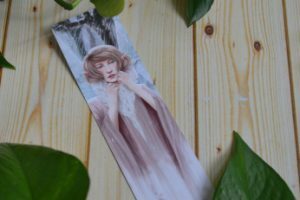 Till and Dill are a Dutch shop who sell bookmarks, cards and prints with their watercolour designs. They have different collections, for example the galaxie collection, autumn animals or the zodiac collection, where a new design releases with each sign. I got my virgo one and it’s so pretty. I initally noticed this shop because I was searching for stuff with seals (because I love them) and they had a design with a very cute seal. So I got the bookmarks and the print to go with it. This is a shop based in Germany and I love these magnetic bookmarks. So far, I’ve only got three bookmarks, Harry Potter, Ron Weasley and Hermione Granger. But I have my eyes on so many others! 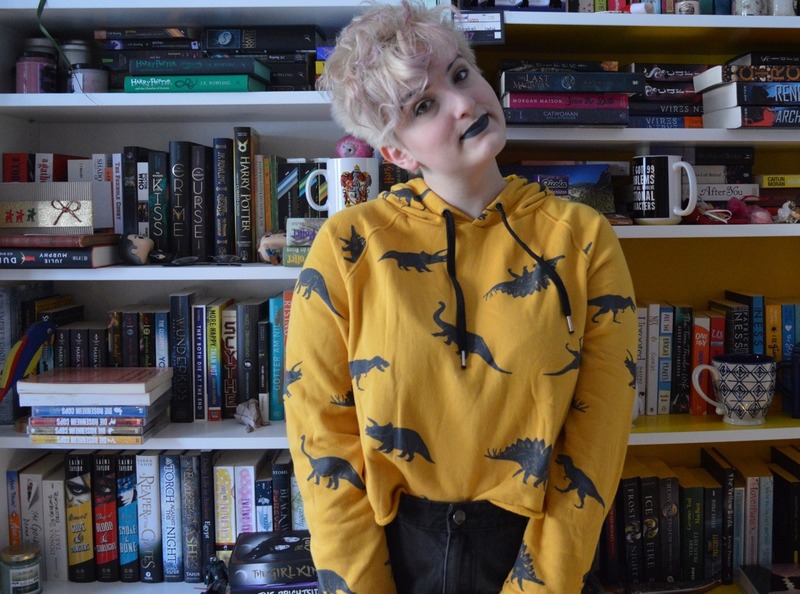 There is a lot of Shadowhunter stuff, but also Sarah J. Maas, A Darker Shade of Magic, Percy Jackson, … So much! And the bookmarks are really cute and made of good quality. Read and Wonder is based in Australia. There are bookmarks, magnetiv bookmarks and stickers. And, what I think is really cool, there is Wonder Mail, which is like a book subscription box but with bookmarks, prints, stickers, etc. Wonder Mail is sold every three months, some of the things are seasonally designed, for example did I get Harry Potter bookmarks with Christmas hats. Anyways, there are a lot of different bookmarks and bookmark sets available, from any popular book or book series. 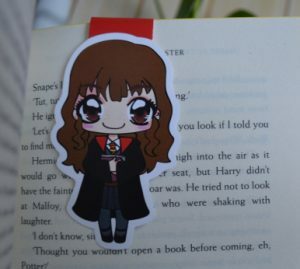 Magic Bookmarks sells stickers, magnetic bookmarks and normal bookmarks as well. Here we have different types of bookmarks, there are the normal magnetic ones and those that have a kind of fabric? I got a really cute Frodo and Kvothe there and my friend was very happy with the Percy Jackson set I got her. There is soemthing for everyone I guess, popular YA as well as classics or film and comic characters. This is a Germany-based shop that sells, as the name suggests, bookmarks and postcards. They’re mostly popular books or TV show themed with quotes, drawings or photos. I really like the designs and the simplicity of some, but the many details of others. The quality is good as well and so is the shipping. Also, the shop feed is somewhat aesthetic? I don’t know, I just really like the photos as well. I hope you found a few new shops you didn’t know or found at least some pretty bookmarks. I always admire them for a few months before I finally buy them, I never want to spend money but… I love bookmarks. And especially pretty bookmarks of my favourite series. So here goes my money. Do you have a favourite bookmark shop? Can you recommend me some? Die finde ich auch super schön. Okay, I have a confession to make: I don’t use bookmarks! I totally understand that. I always use the same few, if I even use bookmarks at all. 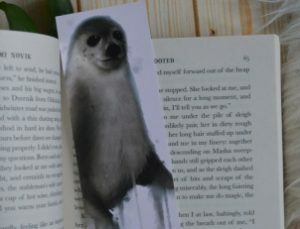 I love bookmarks, but more for photos and to look at them than actually using them haha.